The first public airing of the INTO brand. 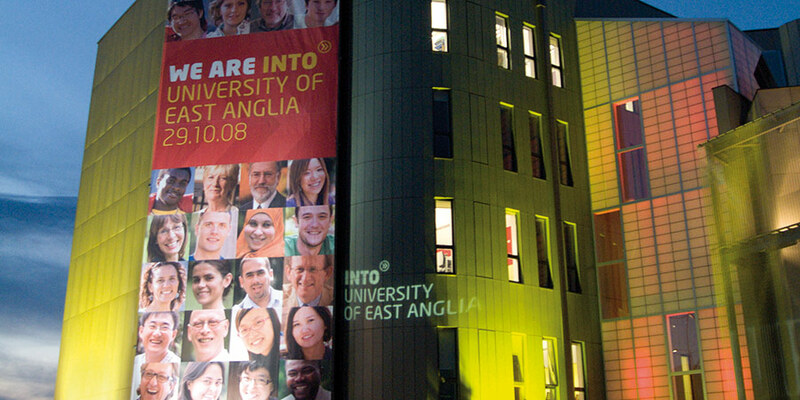 The launch of the new INTO university partnership at UEA. 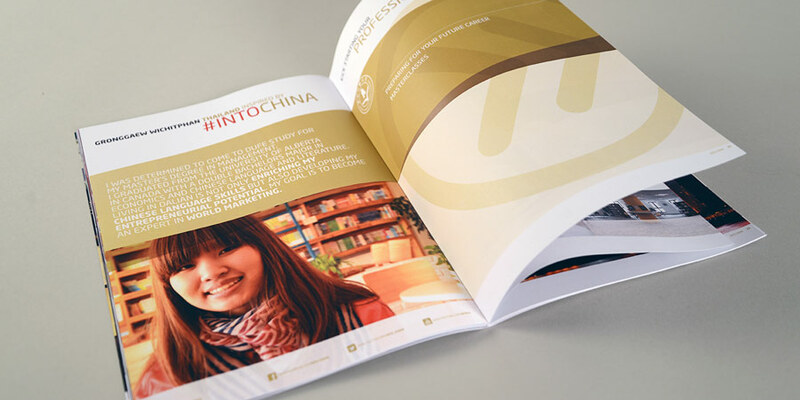 Development of the INTO brand and visual language for a new brochure suite for INTO China. We proposed a 'student centric' approach to communicating INTO China's proposition. 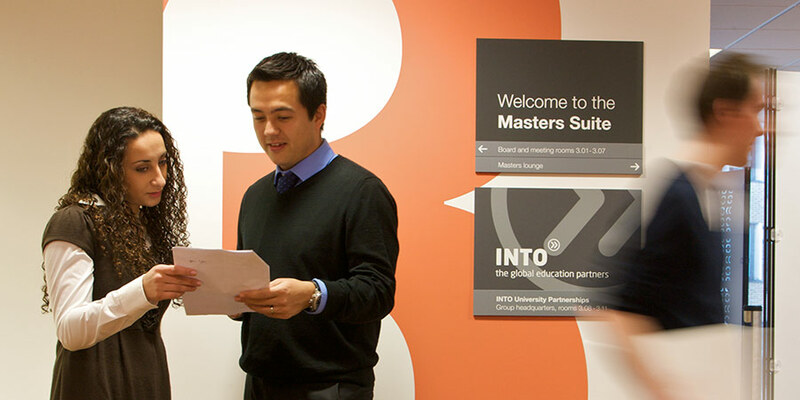 The culture and visual language of the brand is integrated into every aspect of the organisation. 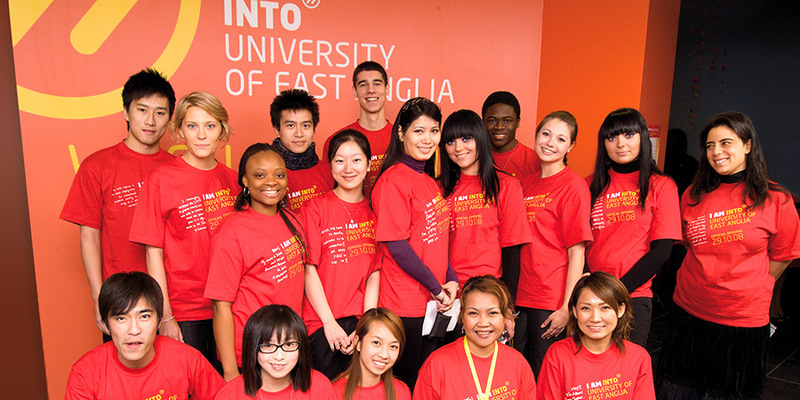 Since launch INTO has 18 joint ventures with 17 leading universities in the UK, USA and China. 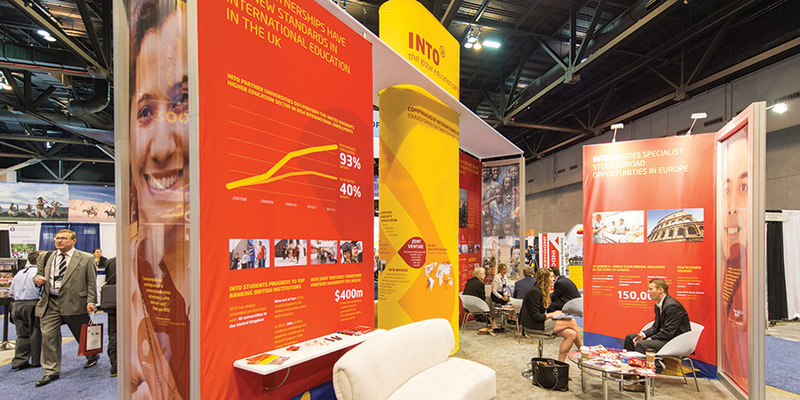 The INTO brand continues to successfully represent this ambitious organisation across 105+ countries employing over 1400 staff. Day1 worked with the founding directorate to name and develop the brand – designed to compete in an aggressive international market and engage with the HE sector at the most senior and governmental levels. INTO also develops specially built teaching and accommodation centres funded and built by INTO, typically £40-50 million project value. 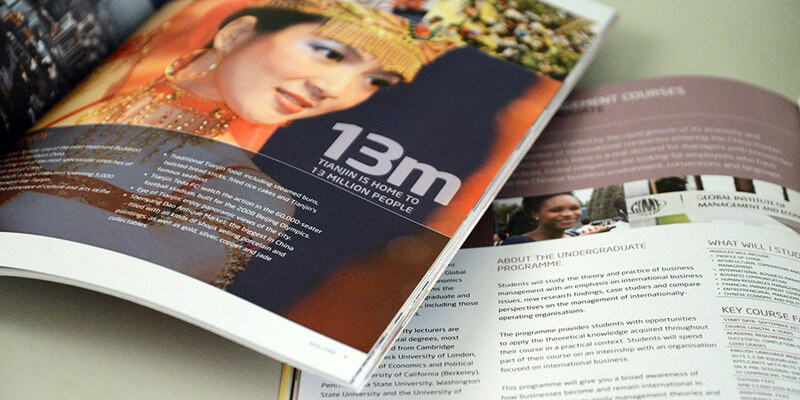 The operations are marketed under the university brand, demanding close working relationships with the senior management teams of all university partners. ...I think that you have created a very strong visual identity which is extremely robust and able to extend over time. The quality of the marketing collateral and other design activity has also been very high.